You are here: Home » Dr. Z’s Blog » Atlanta Pediatric Dentist Dr. Zeyad Hassan “Dr. Z” is now a Board Certified Pediatric Dentist! 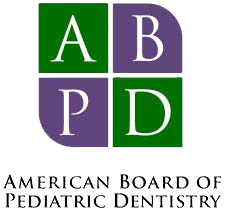 We are very proud to announce that our very own Dr. Z is now a Board Certified Pediatric Dentist! The entire team at A to Z Smiles is very proud of Dr. Z and his great accomplishment. Dr. Z is always trying to improve his skills, accreditation and abilities to provide his patients with the best possible pediatric dental treatment. Please join us in congratulating Dr. Z on this great accomplishment!